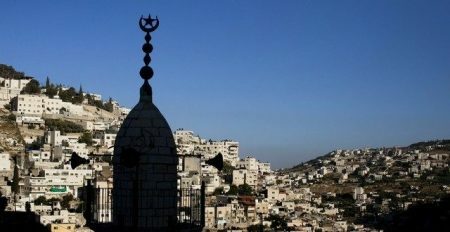 The Israeli municipality of West Jerusalem informed a Palestinian resident in occupied East Jerusalem that she must pay settlers 45 thousand New Israeli Shekels as compensation for lawyers’ fees, the Wadi Hilweh Information Center reported, according to WAFA. Staff from the Israeli municipality raided the home of Ilham Seyyam and told her she that has to pay settlers a sum of NIS 45,000 (approximately $12,400) to compensate them for lawyers’ fees they had previously paid. They gave Ilham ten days to pay the money or else she will face the seizure of all the household items.